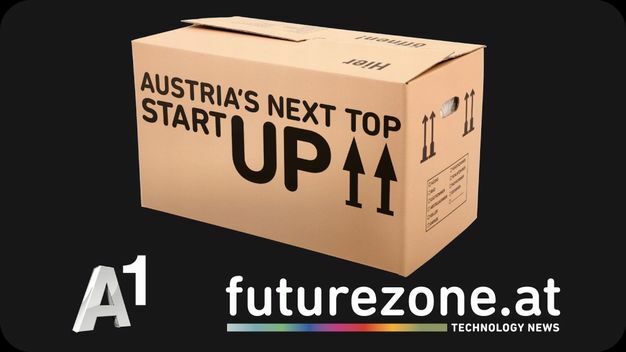 Austria’s Next Top Start Up is taking place for the 5th time on the 17th of October powered by A1 and the futurezone. 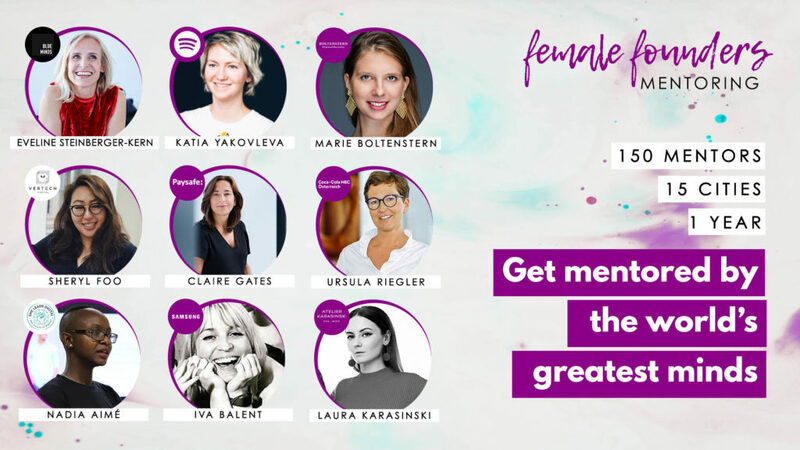 Apply for the challenge and win 10.000 € cash and 3 years of support from A1 containing office space, mediawork, business consulting, free usage of all A1 business products and case-by-case investments and/or individual agreemts for corporate sales. 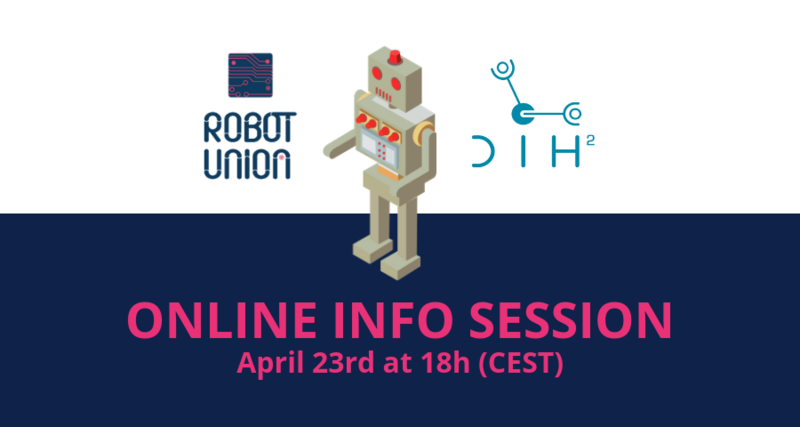 Send your application to redaktion@futurezone.at until the 31st of July!